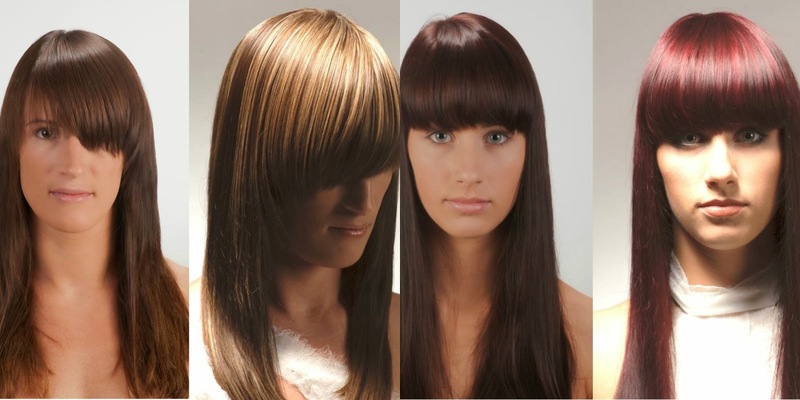 Gadgets come and go in the hair industry, most promising to make things easier for the stylist and improve efficiency. 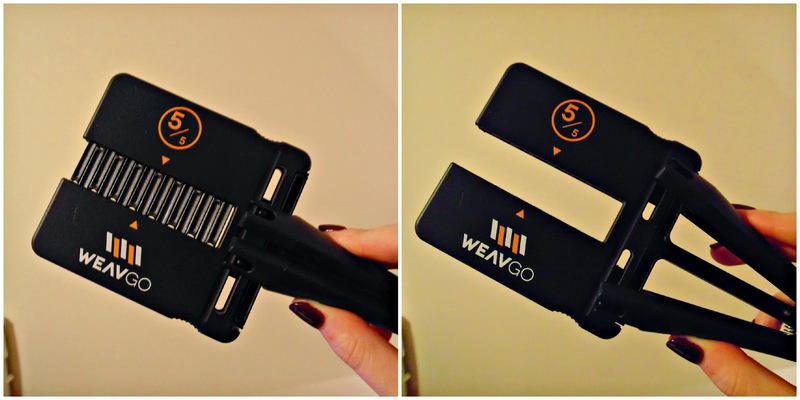 The WEAVGO is something that could completely change the way we colour. Easy to use and building a good reputation for itself worldwide, the WEAVGO is one gadget that could stick around. Foil highlights are still a service much requested by salons and home clients, and I remember when I was training we spent ages practicing our weaving techniques. 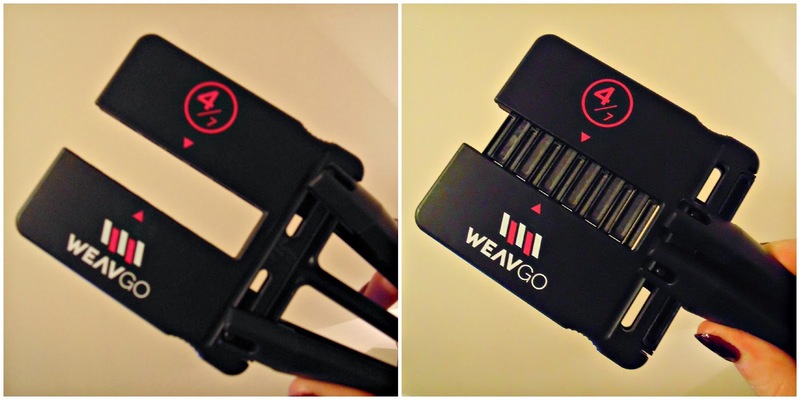 Something like the WEAVGO would have been a fantastic training tool and I'd be more than happy to have the WEAVGO used on my hair for highlights. With four different attachments that give a variety of combinations of thickness and spacing between strands it gives the user a good option of how they wish the finished result to look. I've been playing around with the WEAVGO, and the 4/7 and 5/5 attachments and have been impressed with how easy it is to use. 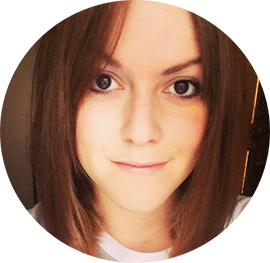 I think it'd improve colouring services offered in salons and by freelance stylists, and it would certainly give a high standard of finish with the client being able to see the thickness of the highlight.